The Glo 0.0k unlimited downloading is still working even as we update you with the latest fast proxy for July 2017. 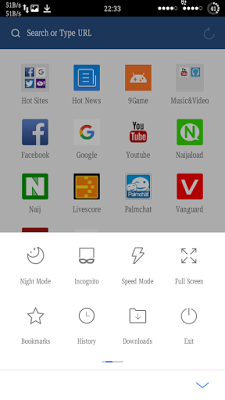 This glo 0.0k cheat works only in UC mini handler browser, it blaze at full speed – no throttling and it is completely free. Switch to Pay As You Go (PAYU) plan on your Glo line, text PAYU to 127. 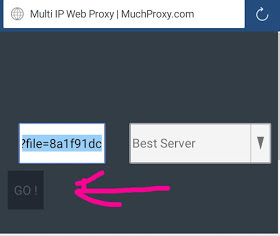 Save and open any website. 3. Go to the download side and long press on what you are downloading and you will see three dots as an option, click on it, then press detail. 4. Scroll down and press copy, press back button, long press the film again, press something like basket, press delete and then press back button. 6. Long press the box, press paste, press go or surf. 7. It will bring german.php or browse.php, clear the browse.php or german.php, put the name of the file, i.e if it is film, name of the film e. g "The Blacklist"
9. 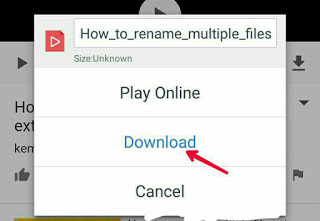 After that, click on Download with the correct name and file format as above and you are good to go. Download unlimited as you want with glo 0.00 cheat without interruption. Meanwhile, in any case that the download stops at any time, what you should do is just open a new tab, go to Facebook.com, login and the download will continue. Enjoy the tweak while it last. Are you still confused? Feel free to ask and we will help you here and direct. Enjoy and happy browsing!